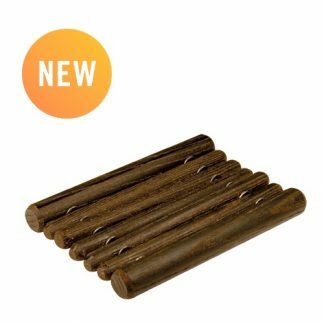 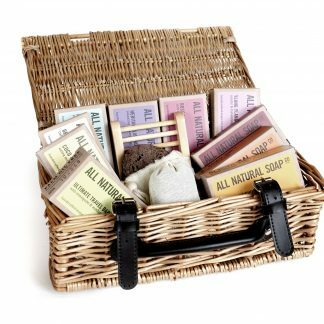 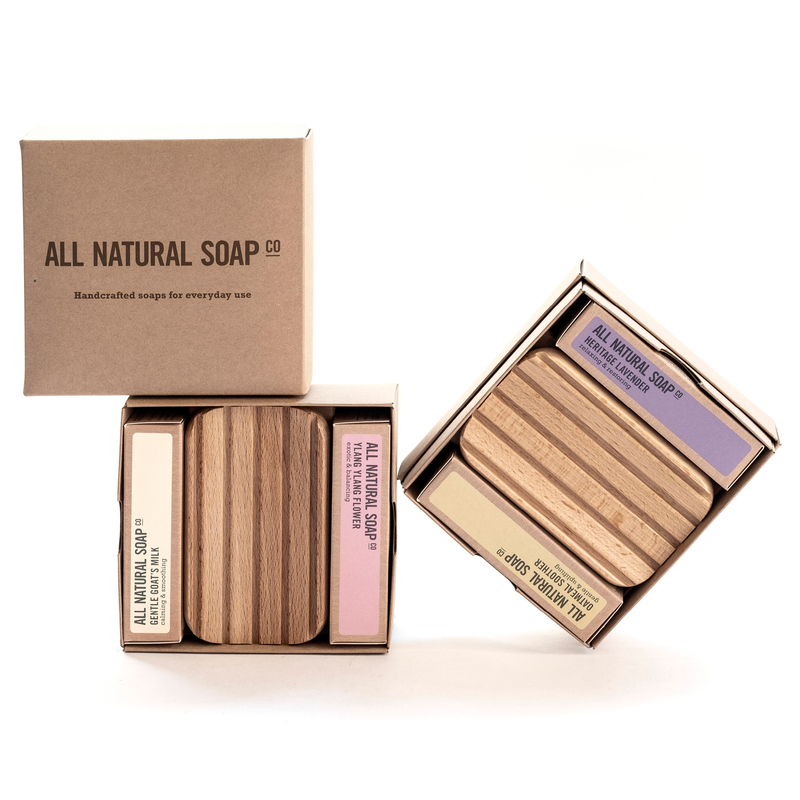 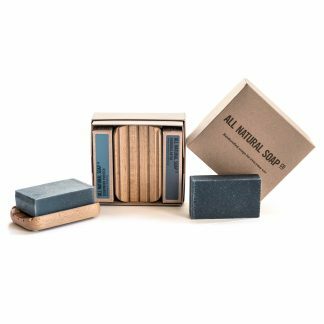 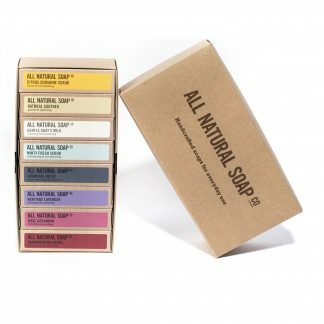 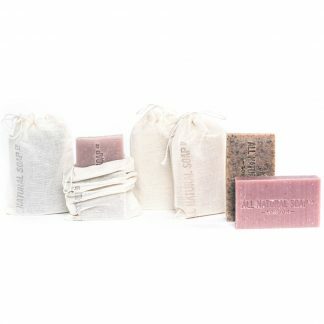 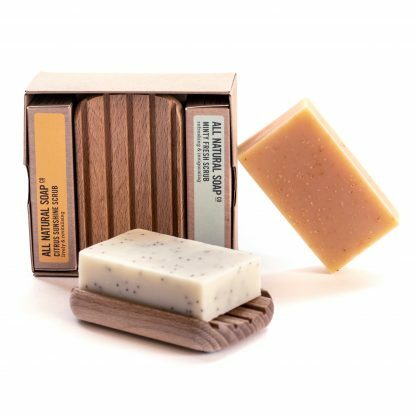 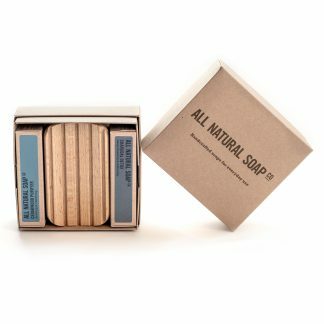 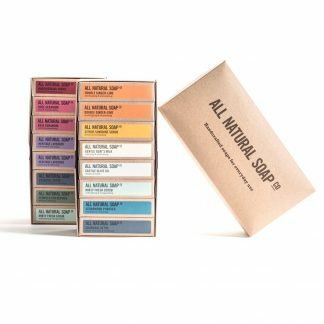 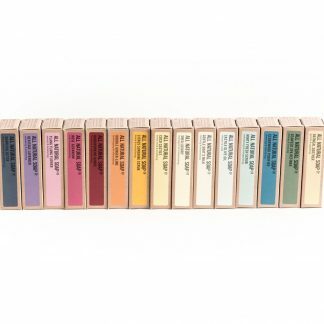 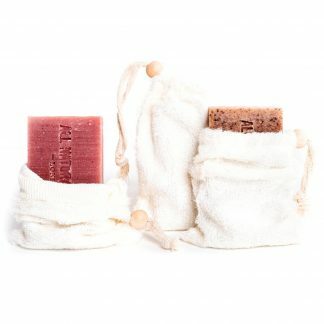 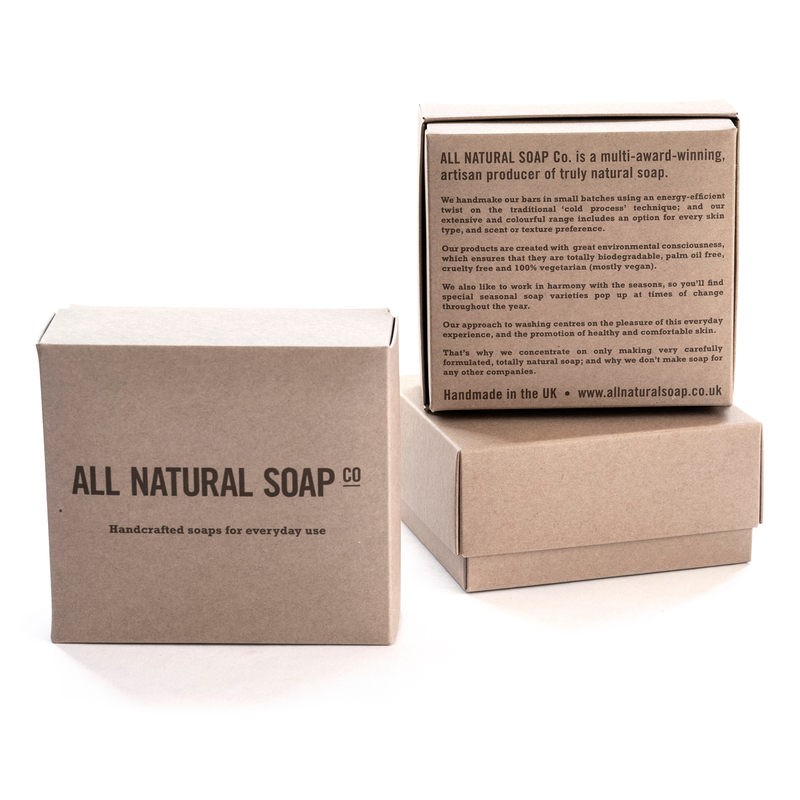 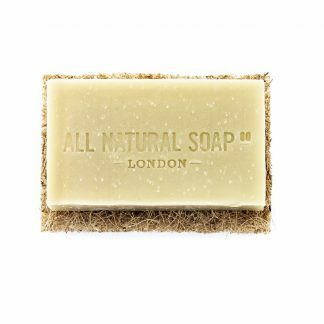 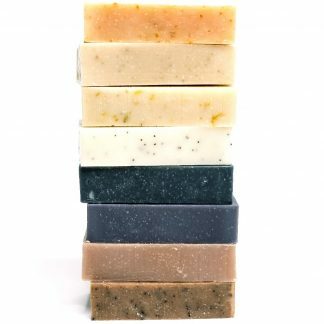 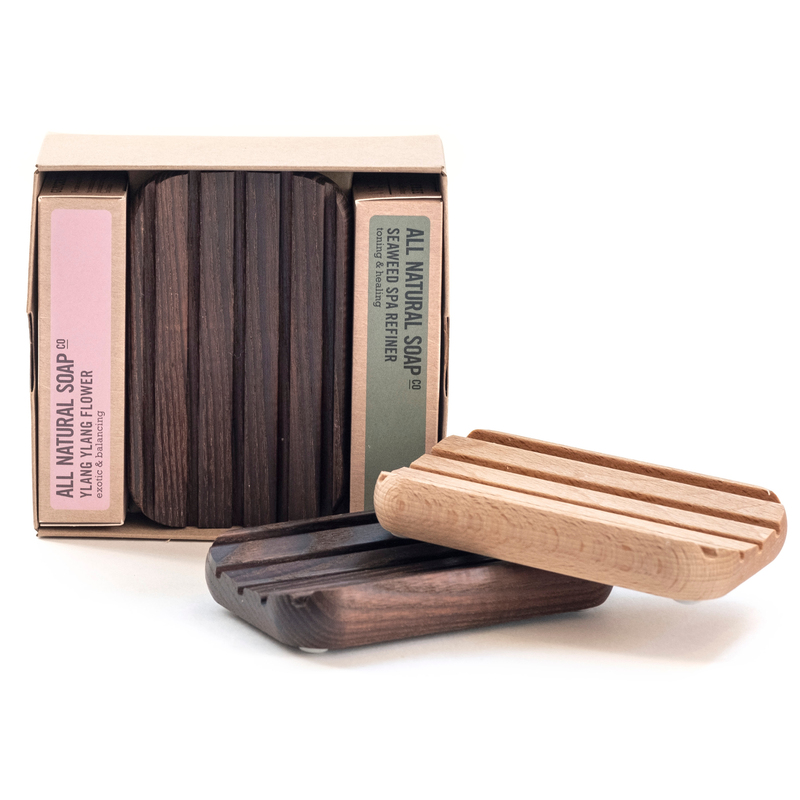 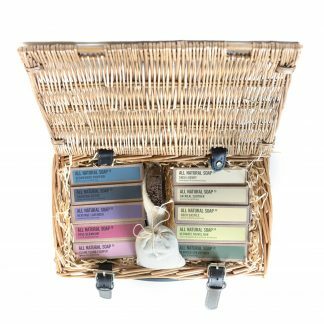 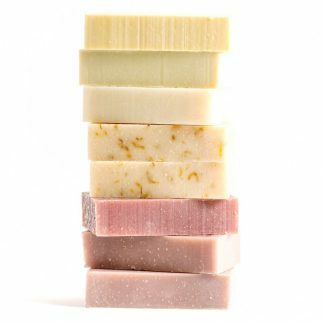 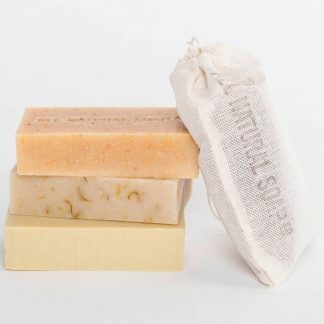 Choose whichever 2 bar soaps and soap dish you’d like to include in your custom bar set from our extensive range of bars, using the drop down menus above. 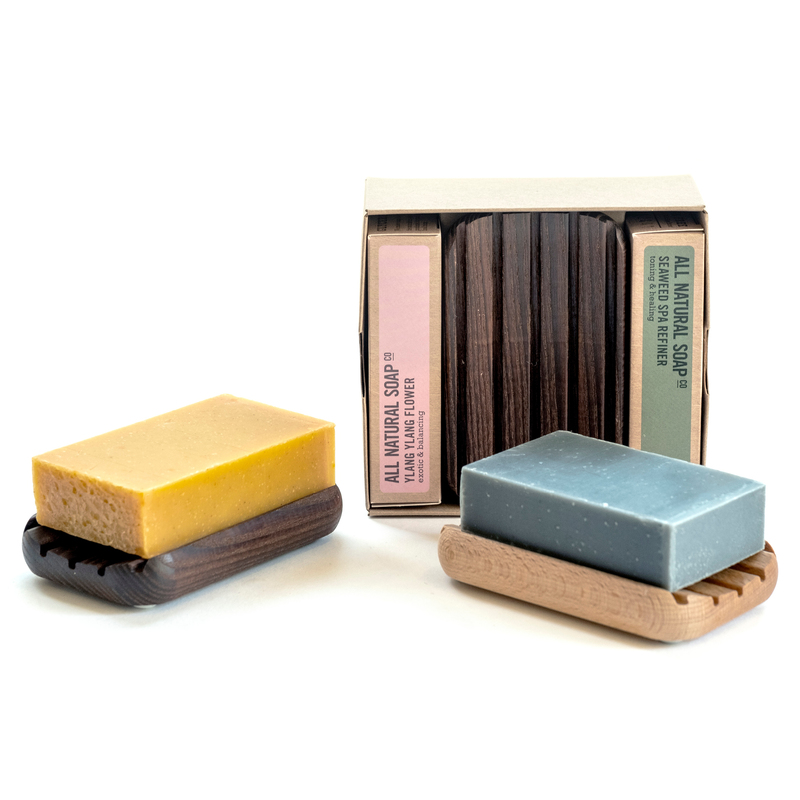 Note that the soap dishes differ in more than just colour, the light-coloured ones are made of beech wood, whereas the dark-coloured ones are made from heat and steam treated ash wood, making them water resistant. 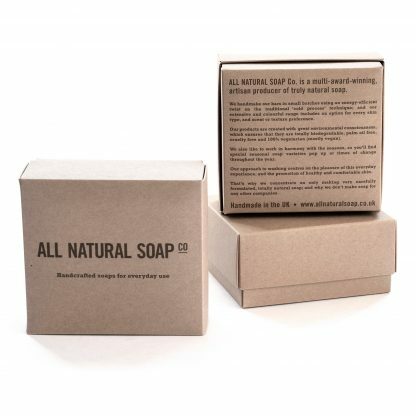 Note that the images displayed above are examples of how a custom box might look. 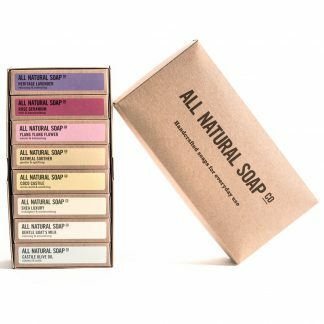 The box shown is identical to the one you’ll receive, but the soaps and accessory within it will vary according to your selection.